It’s no surprise that some of the recommended maintenance for your automobile can be a bit confusing. Most of us aren’t experienced mechanics and even if we were, high tech cars today are essentially computers on wheels that require extensive training to understand. However, some components of your car and their corresponding maintenance have changed very little over the years. We all know that the oil needs to be changed in our vehicles every three to five thousand. Even if we aren’t entirely sure why that oil needs to be changed, our fathers and grandfathers embed it in our brains to get that car in on a regular basis. They also likely mentioned to each of us remember to get the tires rotated as well and yet many don’t. 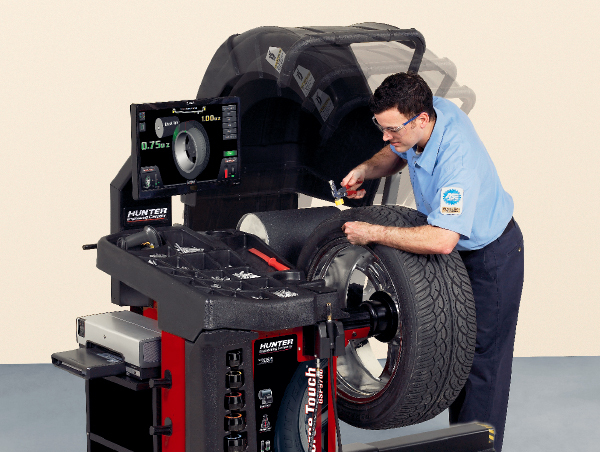 Like many things that often go overlooked, we don’t give much attention to our tires until there is something wrong. 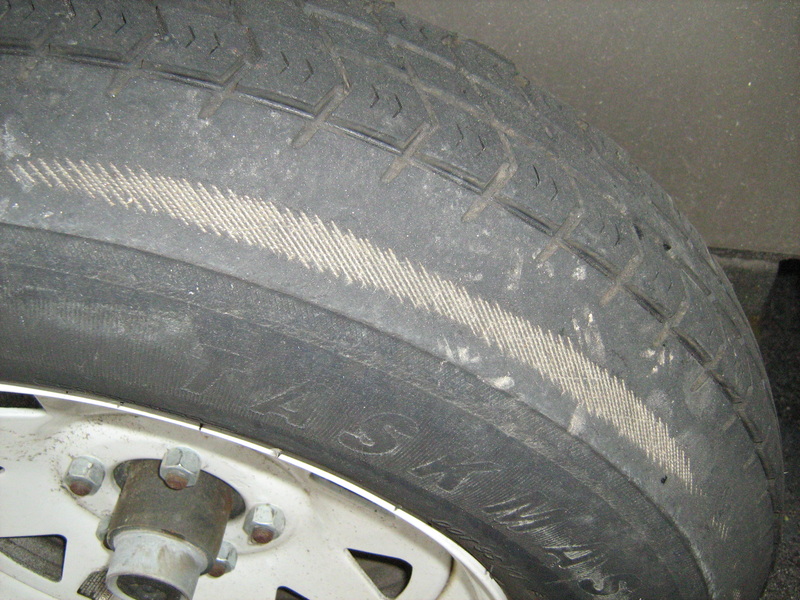 Not having your tires properly maintained can be a very dangerous and costly mistake that should be avoided. We will take dad and grandad’s words a bit farther and show exactly why getting your tires rotated is important and when you should have this maintenance done. Why Bother to Rotate the Tires? 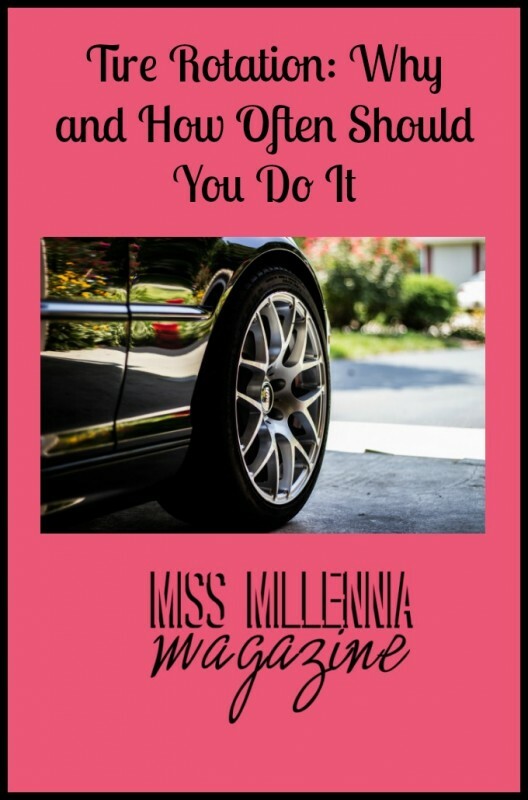 There is no uniformed set of miles for all cars to have their tires changed and the first step in determining your vehicles recommendations is to consult the owners manual. Most cars, however, recommend rotating the tires every 5,000 miles. A good rule of thumb is if you are very good about getting your car in for an oil change every 3,000 miles then you should also allow the techs to rotate your tires every other trip. For most of us who do not get in for an oil change every 3,000 miles, it is better to have them rotate your tires each time you change your oil. If you can stick to this maintenance schedule you will not only save yourself money over the life of your tires but also provide a safer and more comfortable ride in your car.